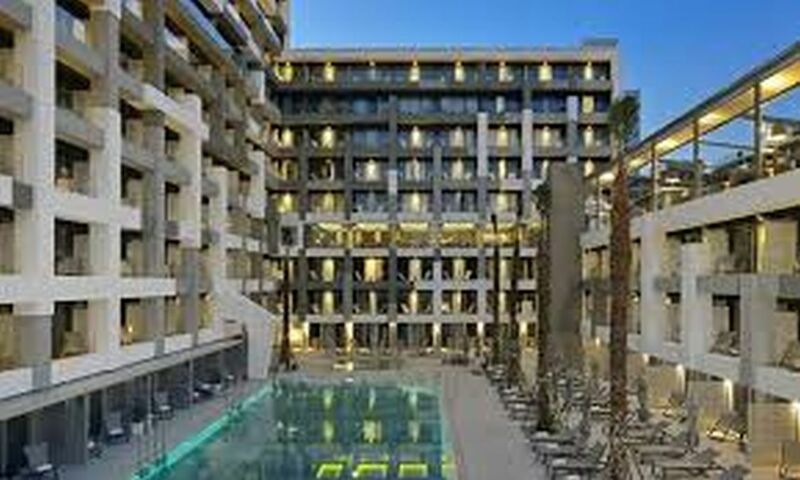 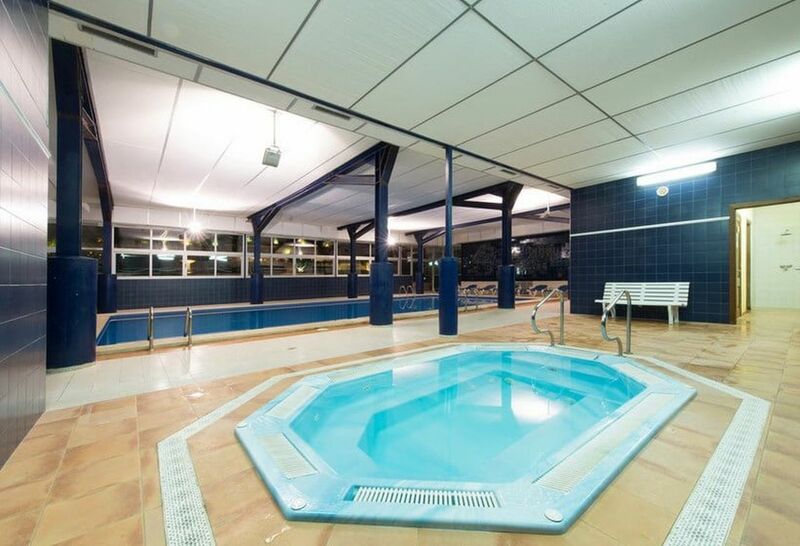 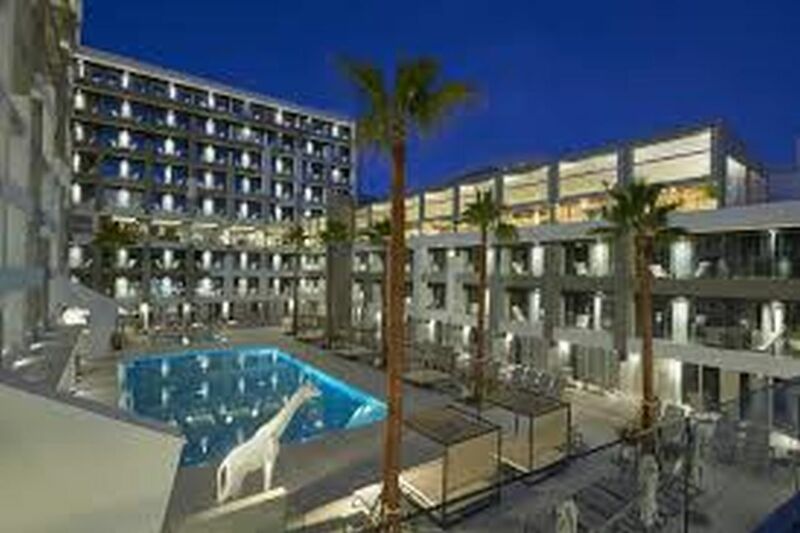 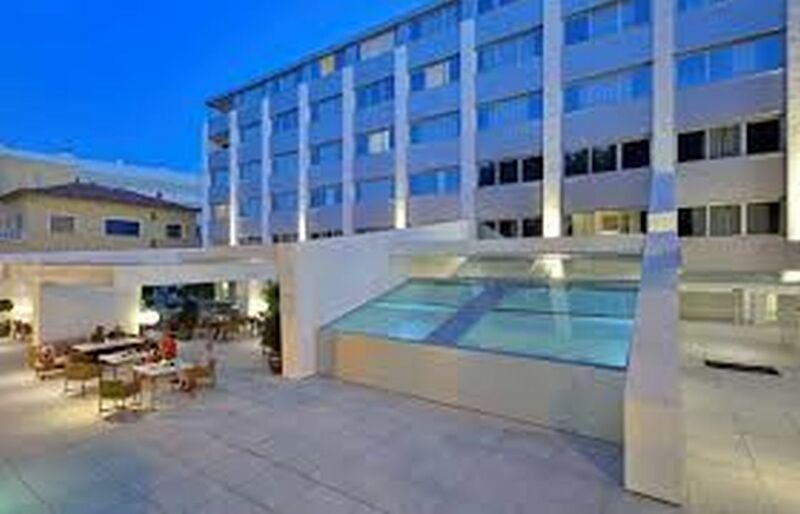 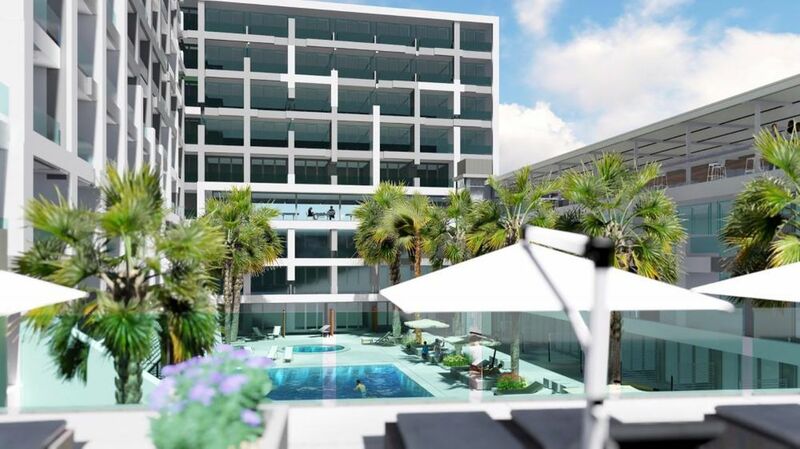 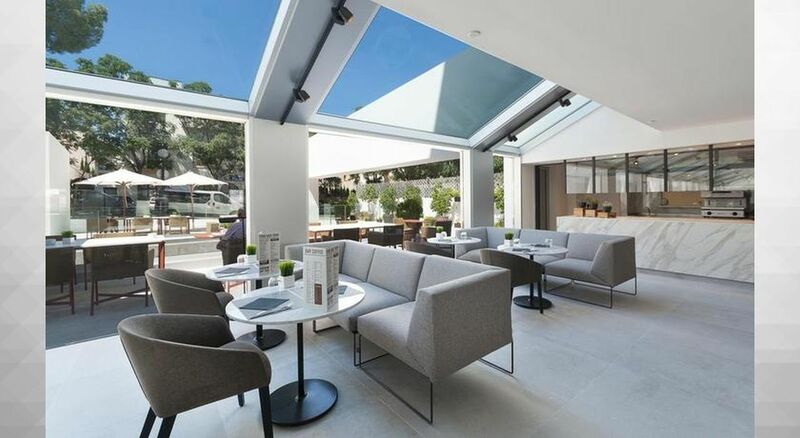 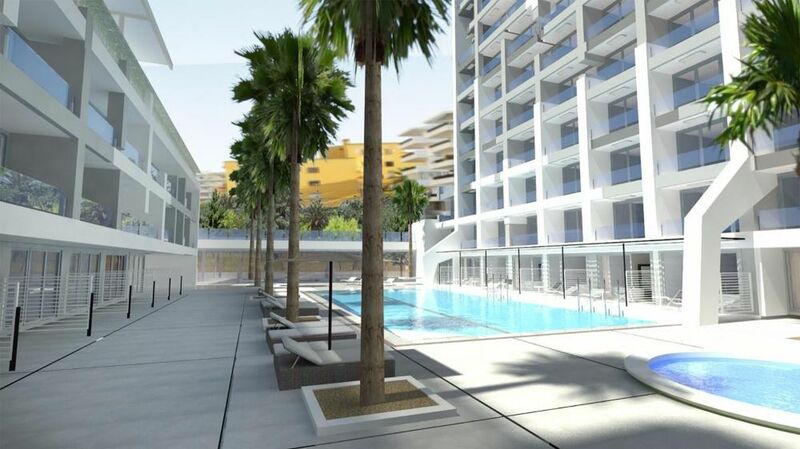 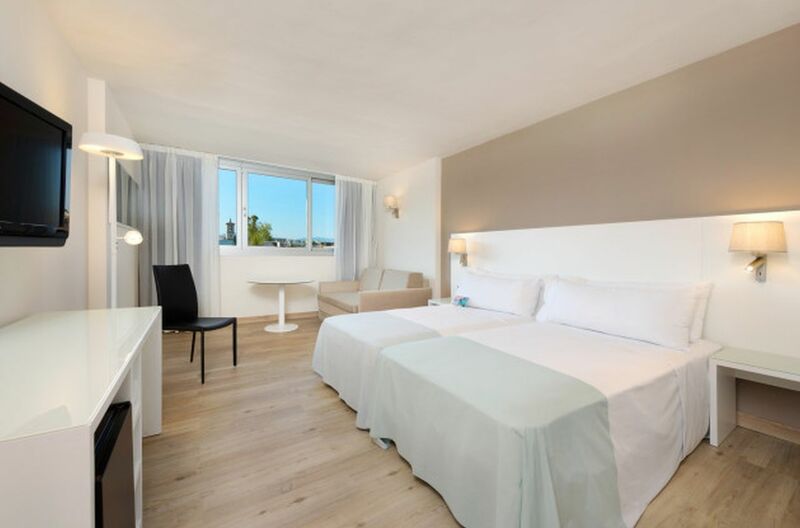 A large and stylish contemporary hotel, 2.5 km from the centre of Palma, with 262 rooms. 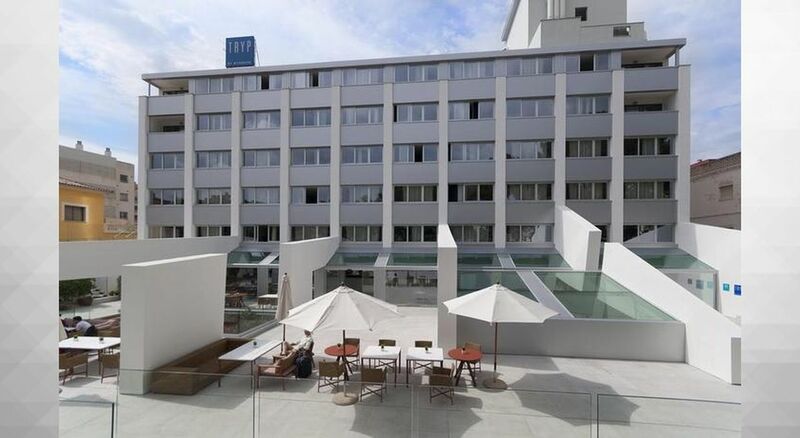 There are four meeting rooms for a maximum capacity of 100 people. 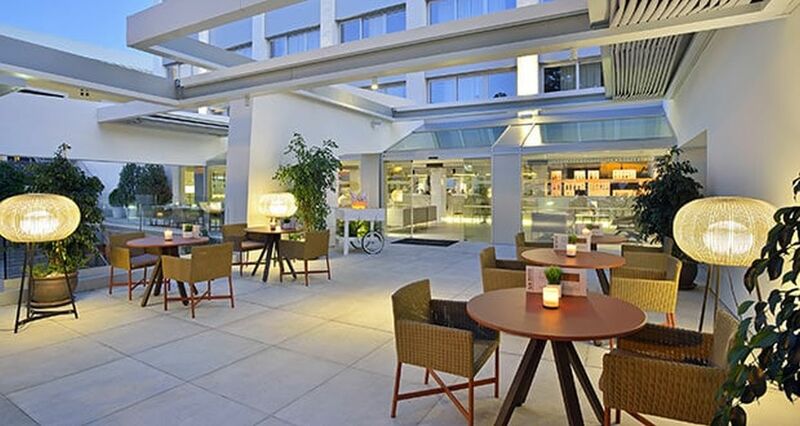 Conference facilities include plasma screens, projectors and video-conferencing. 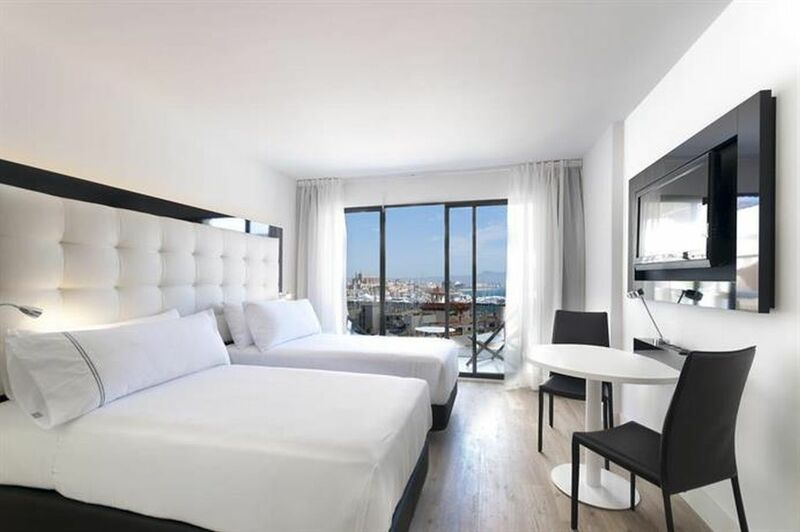 Highlights include excellent views over the cathedral and the bay of Palma, an indoor and outdoor pool, fully-equipped fitness centre and sun terrace.